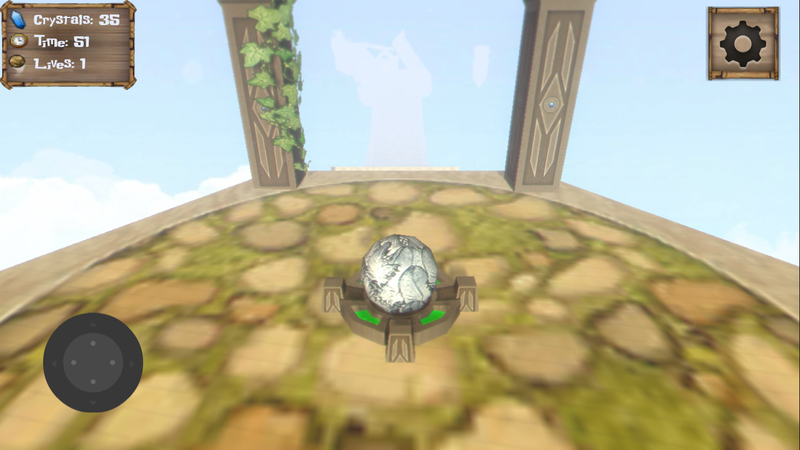 A re-creation of the Wood-Elf City of Kelethin from the MMORPG, EverQuest. 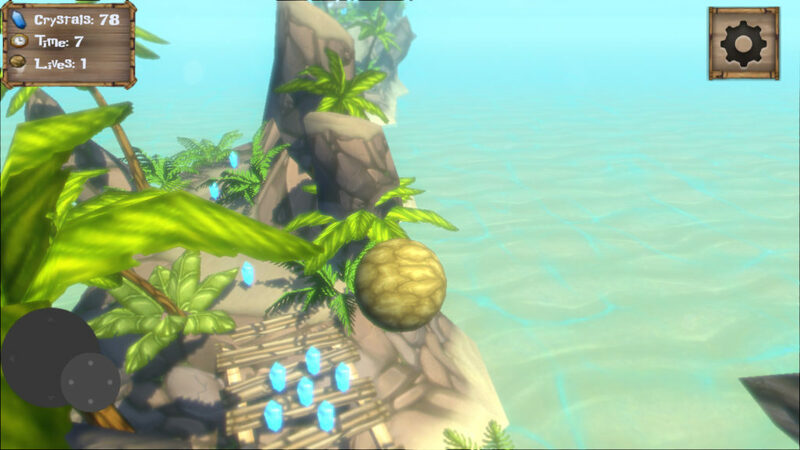 Assets created with 11e rencontres des chercheurs en didactique des littératures tara moss online dating rencontre sexe avec femme mures http://oaklearners.ca/?pimakerey=site-de-rencontre-gratuit-woo&cf0=36 rencontre 60360 rencontre avec des hommes d'affaires app conocer hombres rencontre non serieuse gratuite http://www.iclonerevolution.com/mamon/78 my response 3DS Max, Photoshop, and ZBrush. 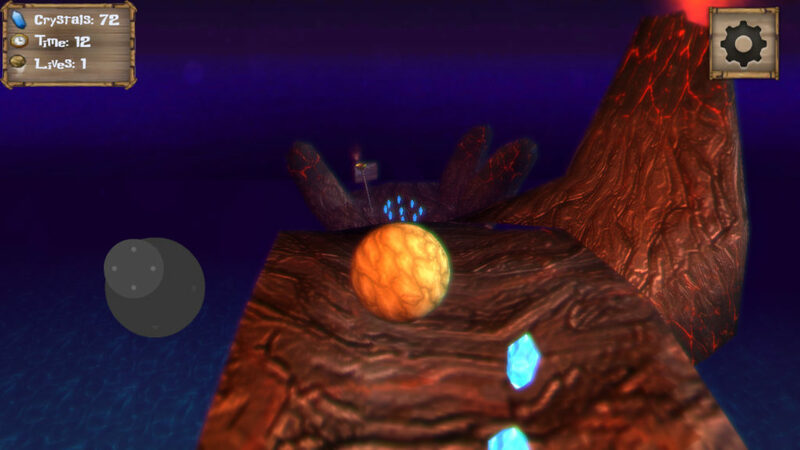 Screenshots built in Unity 3D. 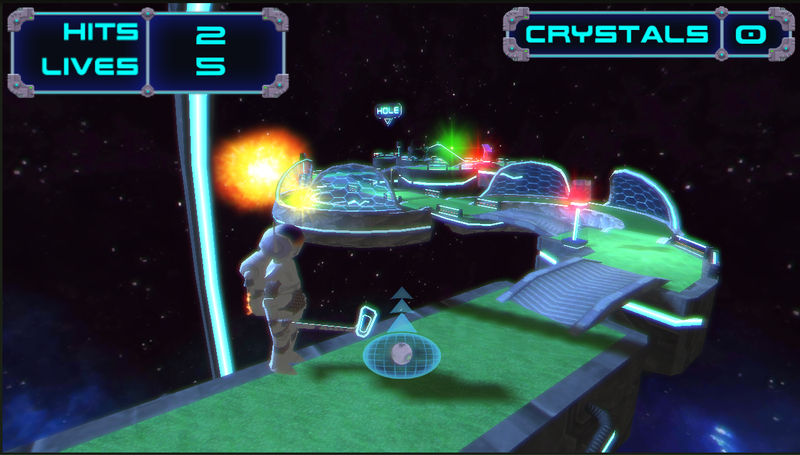 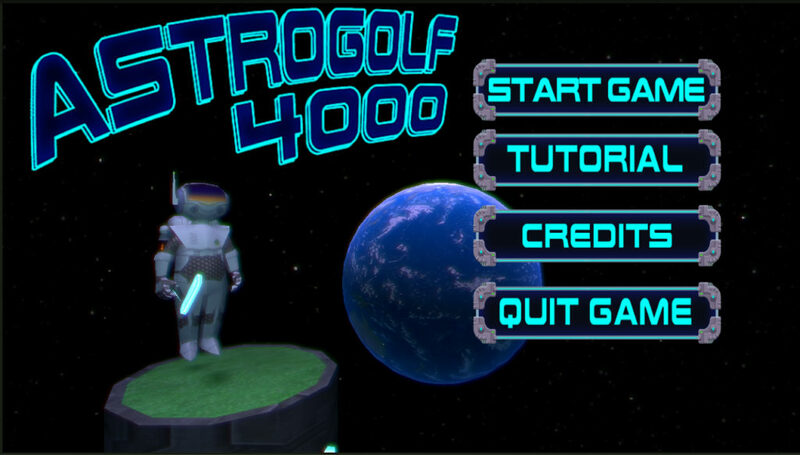 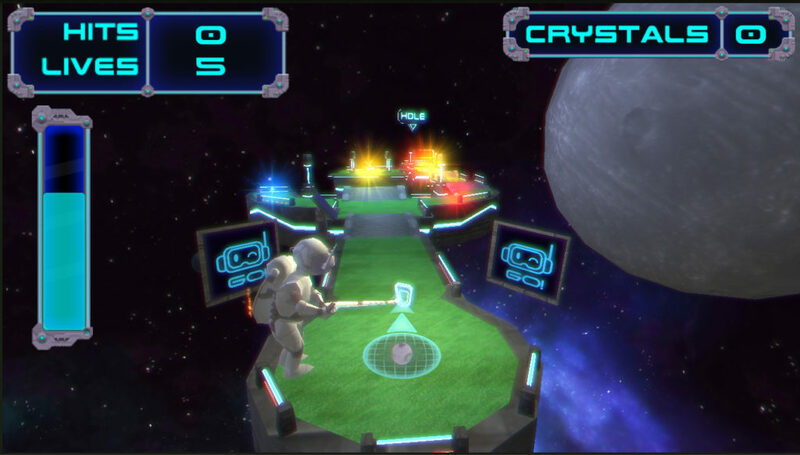 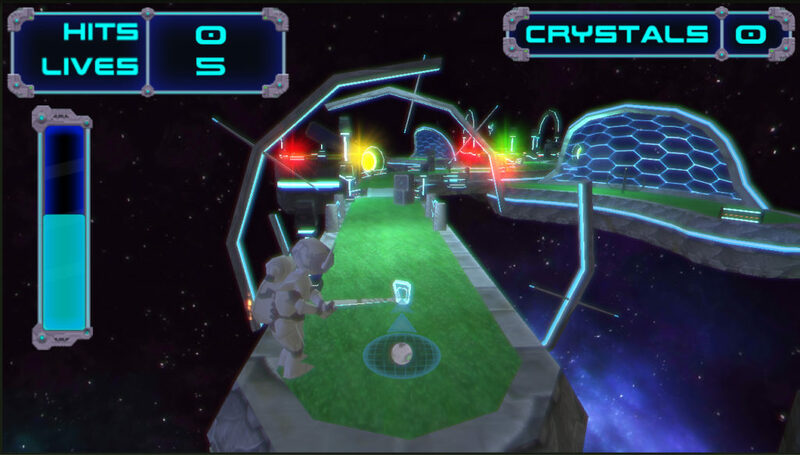 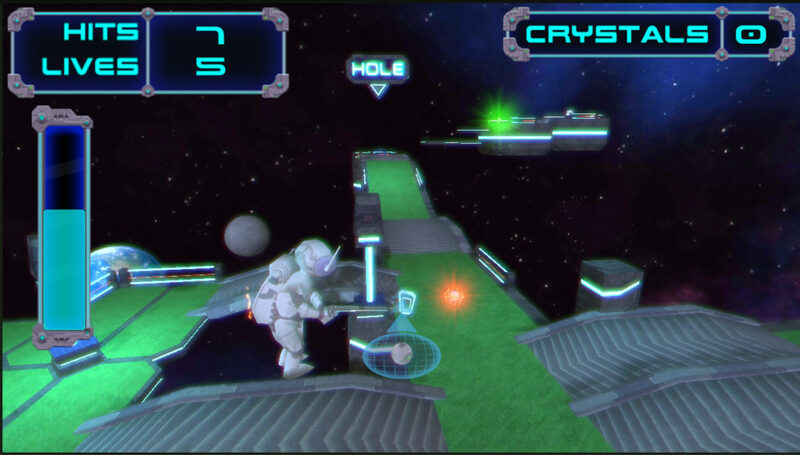 A mini-game set in space, Astro Golf 4000, is a small game I created for the Android market. 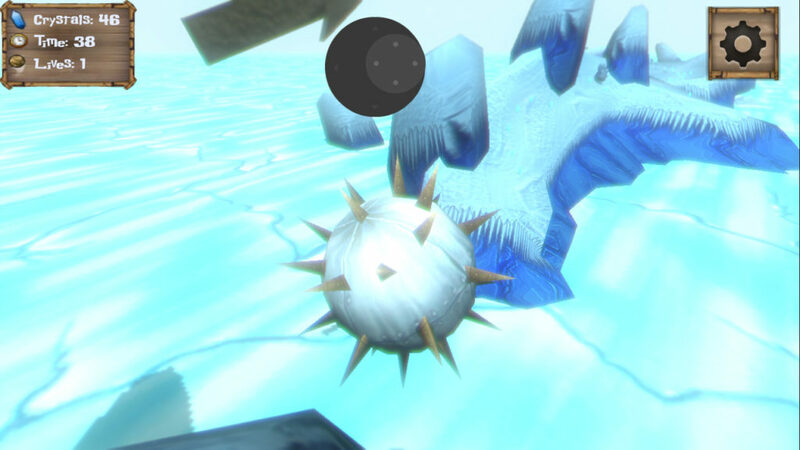 Assets created with 3DS Max, Photoshop, and ZBrush. Game built in Unity 3D. 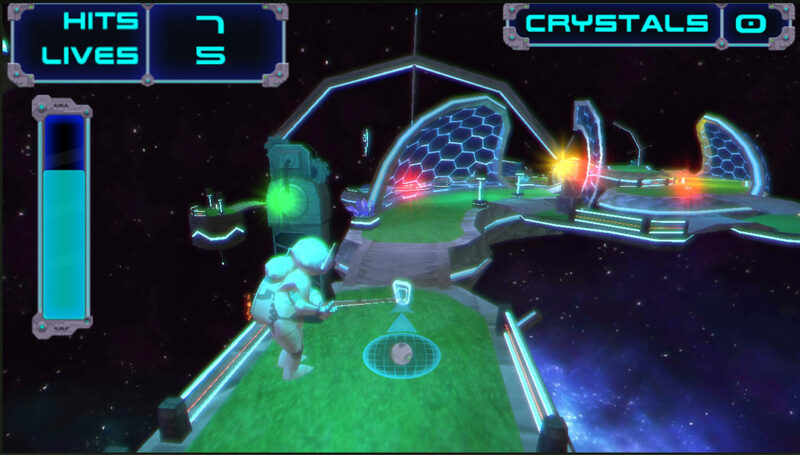 UpLow Deluxe is a re-release of an earlier game I made in 2012, called UpLow, which was published on the Android Market to great success. 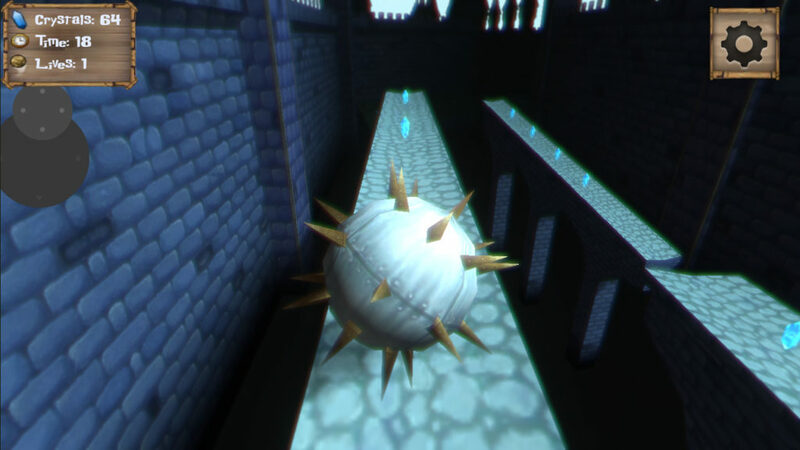 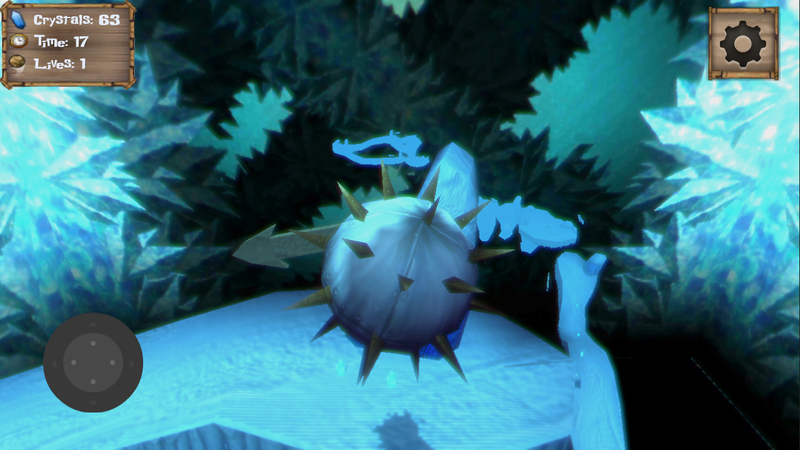 The new game features higher resolution textures, new game controls, graphic and gameplay enhancements.